It’s time to further your fire protection career. You want to learn more and do more while working for a company that wants to help you thrive. That company is Northwest Fire Systems. Whether it’s in the office or in the field you’ll be able to work with a positive and supportive team to accomplish your goals, all while perfecting your existing skills and learning new ones. From project management to design to fitting to inspection we have the job that’s right for you. 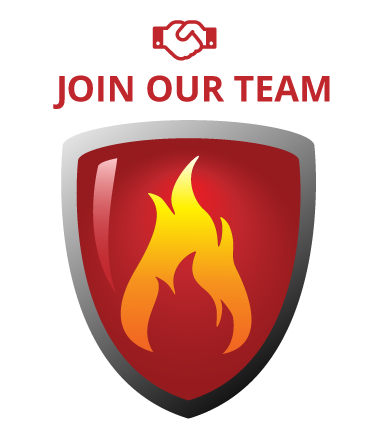 We only hire professionals who are team oriented, goal driven and dedicated to providing quality fire protection service, so you know that you’ll be working with people who care. Apply today!